Just letting you guys know I'll be away from the 14th - 26th as I'll be in India. Short notice I know....it was for me too! Have a nice trip, I'm sure it'll be great! Hope you have an awesome new-year as well! As you can gather I'm bk now I've also passed my driving test and got a job - so bit stressy at the minute as I go through training! - which is all very exciting. 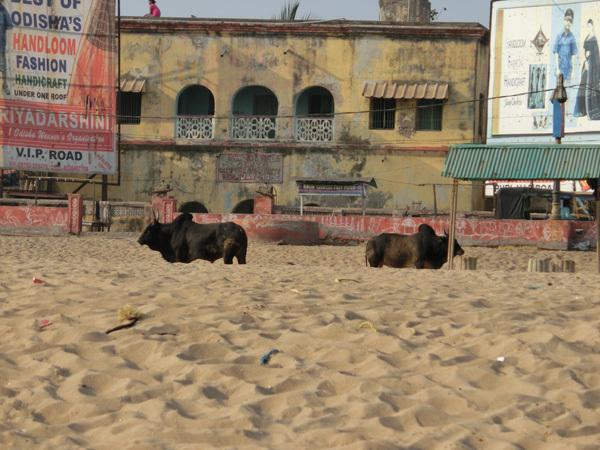 Thought I'd share a couple of photos with you about my trip to India so you can get in the mood as well. 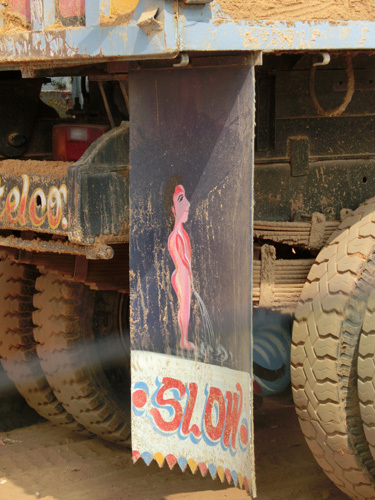 And this is one of the more tasteful pictures on the trucks lol!! Good luck with the rest of your semester. I remember going through all the last projects and finishing up my collection, and it wasn't pretty, though I wouldn't have swapped it for anything!